So you have your Smart car. 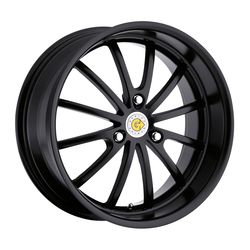 Thrilled by its functionality, innovation and efficiency, you are now looking for wheels that distinctly enhance the forward looking design of your smart fortwo, and that fit perfectly. Look no further. 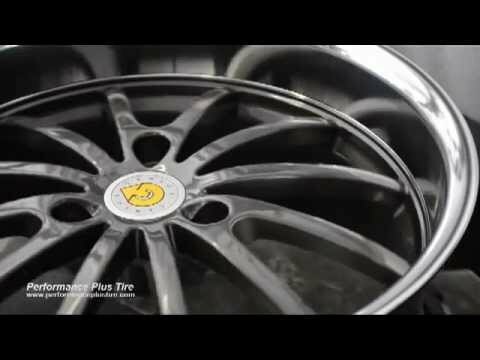 Take your smart car to the next level with Genius Smart Car wheels. 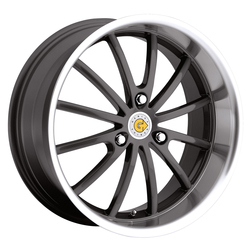 Genius wheels are built exclusively for the smart fortwo and are offered in 15 inch and 17 inch wheel sizes.